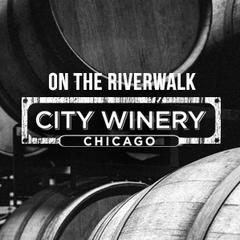 City Winery on the Chicago Riverwalk provides Chicagoans and visitors a way to engage with the city in a unique way. Guests have a truly special experience with locally and sustainably-made products.<br><br><br><br>City Winery brings what we do best in the West Loop to the Riverwalk. The menu features our top selling items from the West Loop location. In addition, wine is served through a unique tap system to showcase the company's commitment to sustainability.